Ralph Breaks the Internet (film, 2018). A 2018 American 3D computer-animated comedy film with "PG" rating by Walt Disney Studios Motion Pictures. Directed by Rich Moore, Phil Johnston. Official Trailer. 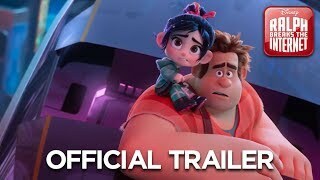 Ralph Breaks the Internet is a 2018 American 3D computer-animated comedy film directed by Rich Moore and Phil Johnston. 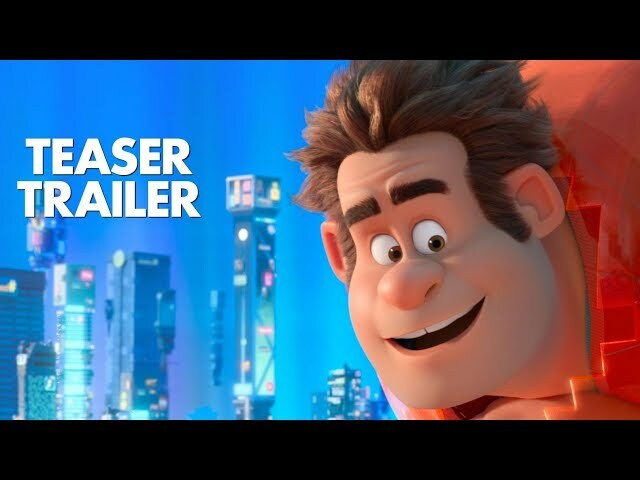 Ralph Breaks the Internet | Official Trailer 2. Six years since their previous misadventures, Wreck-it Ralph and Vanellope Von Schweetz have been best friends, hanging out every night after work in Litwak's Family Fun Center and Arcade. While Ralph is content with his current life, Vanellope admits to being bored with her game's predictability and wishes for something new. One day, Ralph attempts to fulfill her desires by creating a secret bonus track during a race. Vanellope overrides player control to test it out, but the resulting conflict between her and the player results in the cabinet's steering wheel being broken. Since the company that made Sugar Rush is defunct, one of the kids finds a replacement for Mr. Litwak on eBay. However, Litwak deems it too expensive and has no choice but to unplug Sugar Rush, leaving the game's characters homeless. That night, after talking with Fix-It Felix Jr., Ralph decides to enter the internet via Litwak's recently installed Wi-Fi router to obtain the new wheel on eBay. Ralph brings Vanellope with him, and although they place a winning bid of $27,001 to obtain the wheel, they cannot pay and must make the purchase within 24 hours. The two turn to J.P. Spamley to quickly make money, receiving a lucrative job of stealing a valuable car belonging to Shank from the Slaughter Race. Ralph and Vanellope steal the car, but are forced to return it. Shank compliments Vanellope's driving skills and points the duo towards Yesss at BuzzzTube, where Ralph decides to make a series of viral videos playing off popular trends to get the money. 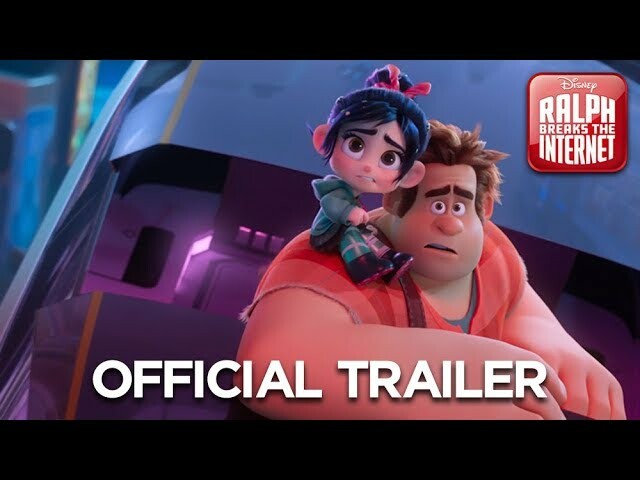 The film Ralph Breaks the Internet was scheduled to be released by Walt Disney Studios Motion Pictures on November 5, 2018 (El Capitan Theatre, Los Angeles), on November 6, 2018 (Los Angeles premiere), on November 21, 2018 (United States), on November 23, 2018 (People's Republic of China, Indonesia, India, Sri Lanka, Mexico, Vietnam), on November 30, 2018 (United Kingdom) and on January 24, 2019 (Germany). The duration of the film is 112 minutes. With a budget of $175 million, the film grossed over $528.3 million. 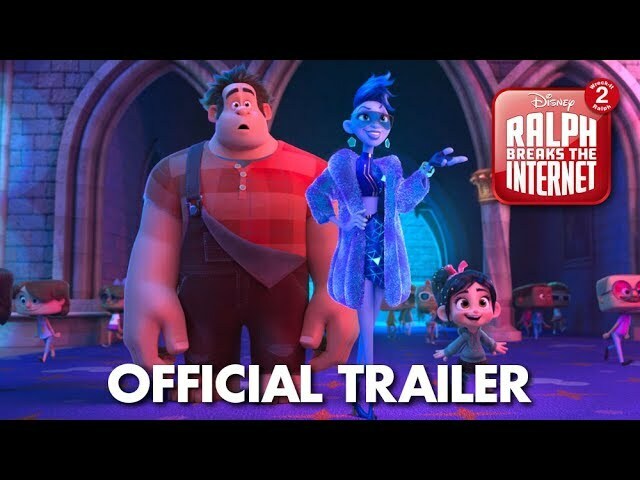 Ralph Breaks the Internet got high rating from critics. The audience also likes the film. Audiences polled by CinemaScore gave the film an average grade of "A-" on a scale ranging from A+ to F.